GUESTBILLYPO... I intend to establish in yiwu next April, I need an apartment with one or two bedrooms. How much can it cost?. The payments may be made ​​annually? can be paid monthly? GUEST00105 I intend to to do business at yiwu on March,I need an apartment with 2 bedrooms, how much it cost ? can i pay mohthly ?? 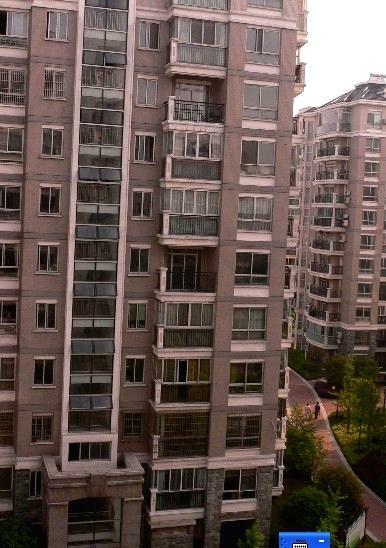 GUESTHONEY I urgently need apartment for office of 2 or 3 bed room near main branch of bank of china or al maida...Please immediately response me..Area covered minimum 70 square meter and rent annually..
GUEST19167 need informatinon on rental apartment, furnish, 2 bedrooms close to Yiwu Market, I need it for 1 or 2 month.